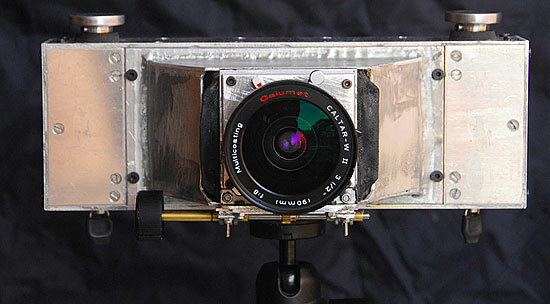 This is my ongoing 6x17 panorama camera project! building description with drawings, keep visit back for updates! I found my lens for this project on ebay! 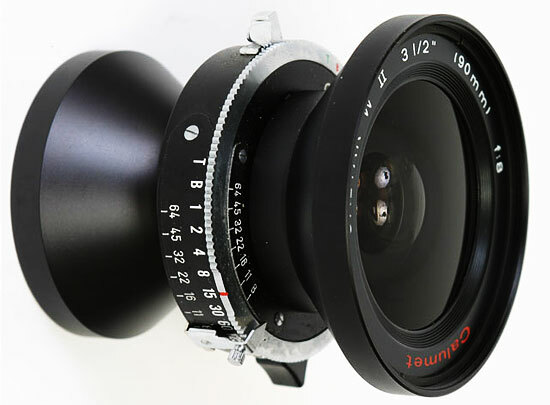 Caltar W-II 90mm f8 lens. 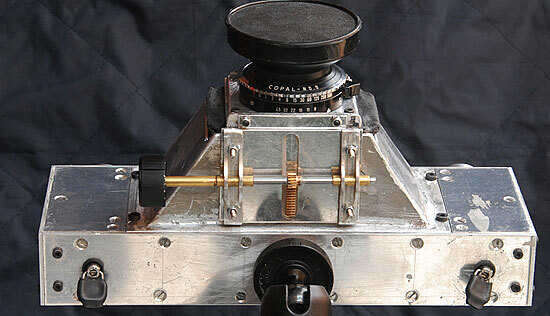 Focusing is done by this Meccano like looking unit. 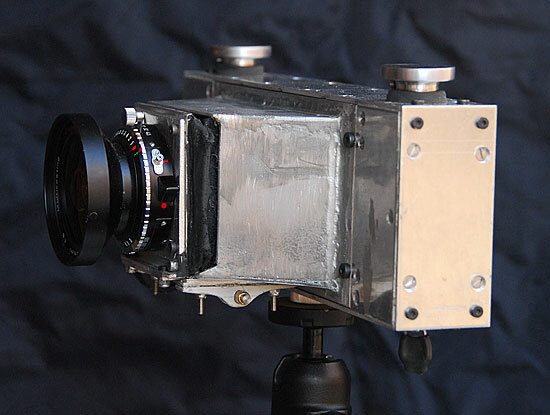 Most parts of the camera is made of 2mm aircraft grade aluminum. soon to be painted flat black internally. The lens I got it thru Ebay!